Ooo I am so excited! 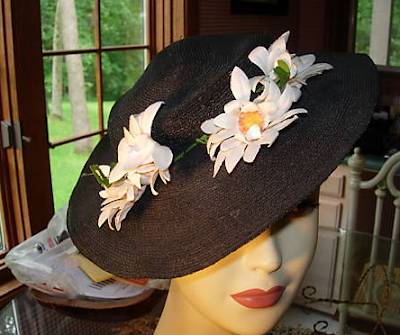 I just purchased these vintage hats... let's hope they fit my rather large head! Isn't the hat marvelous? I am so excited to receive it in the mail! 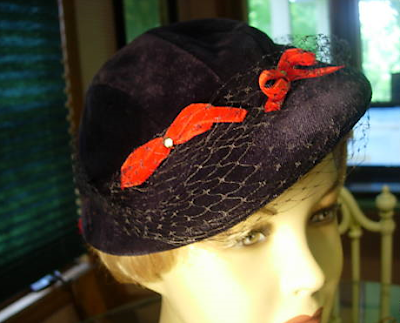 I´m crazy about vintage hats; there are some in my blog too. I think your collection is absolutely beautiful! How do you date your pieces? please email me at Salmae24@yahoo.com I would love to learn how to date my vintage collection.